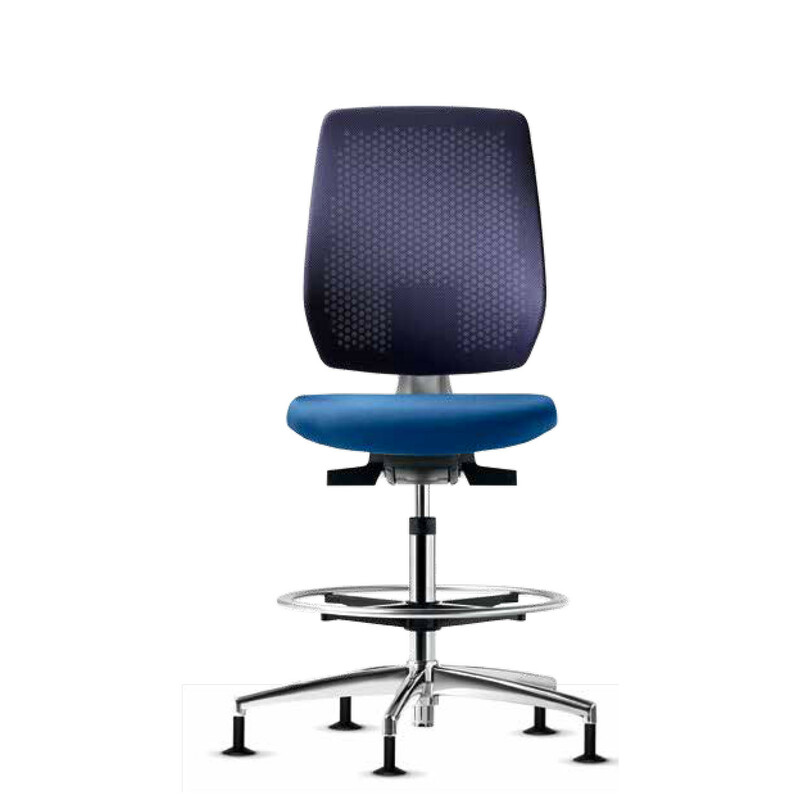 Speed-O Style Task Chair was designed with the specific aim of providing maximum ergonomic support at the office. 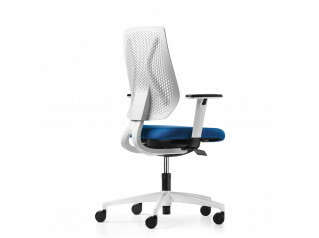 An environmentally friendly office chair, Speed-O Style Office Chair can be assembled with minimum fuss and toollessly. 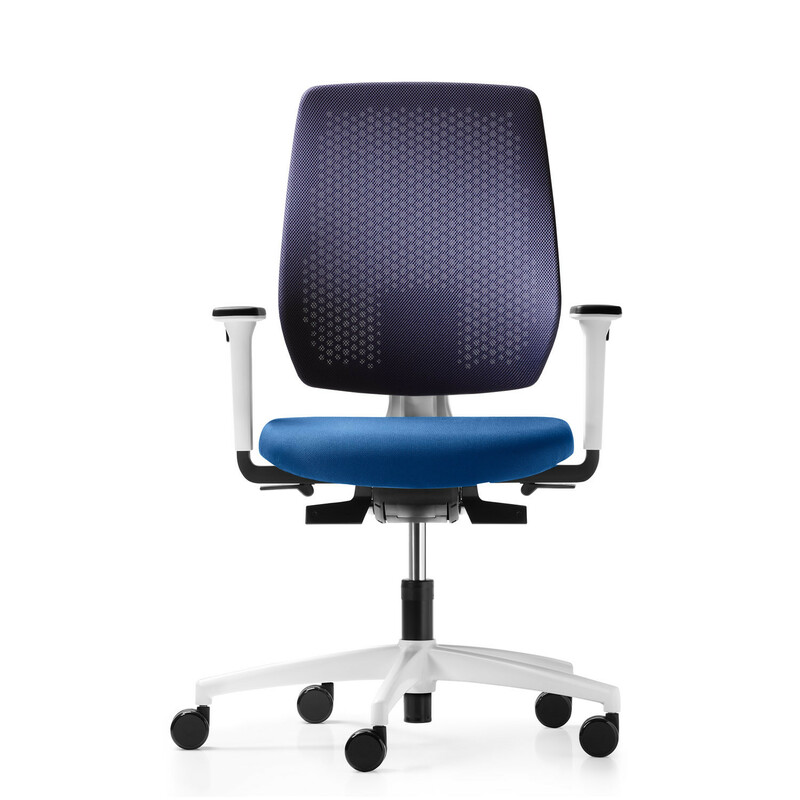 Featuring Syncro-Relax-Automatic® mechanism with seat depth adjustment, Speed-O Style Task Chair also offers a height adjustable membrane backrest with mesh fabric. 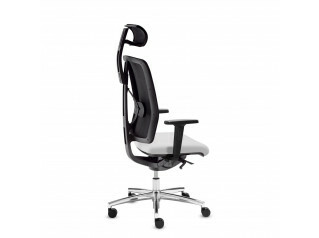 The armrests offer height- and width-adjustment with armpads PU and black base F. The mesh backrest is available in style Runner with 8 colours. 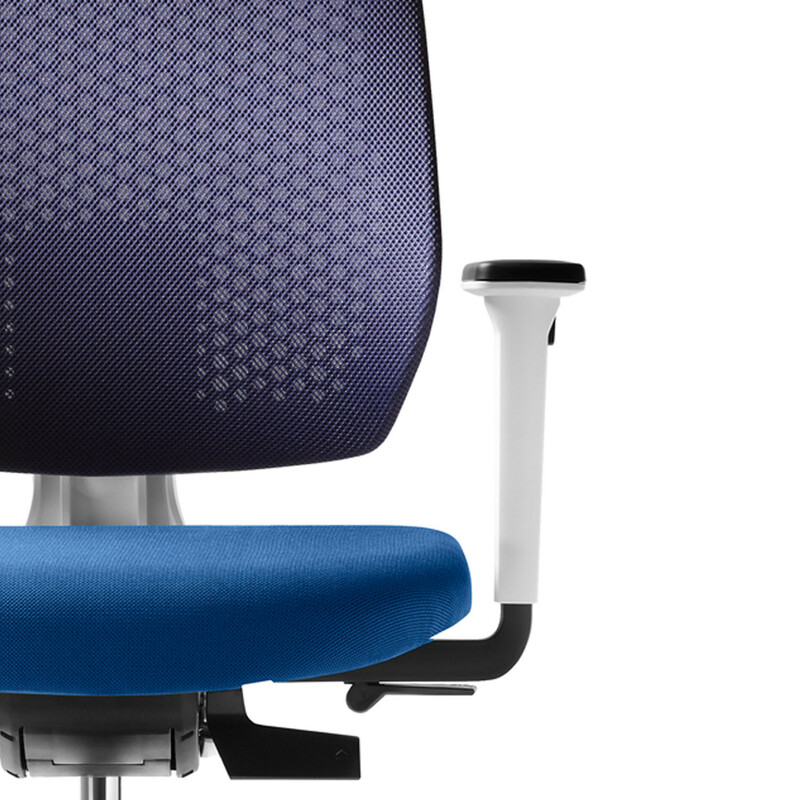 With the latest in office seating technology, Dauphin Speed-O Style Task Chairs offer much needed comfort whilst the materials are 99% recyclable and over 50% of all materials are recycled. 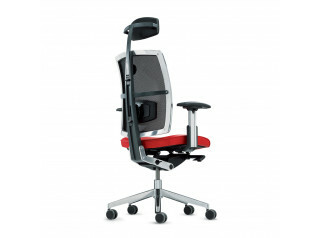 You are requesting a price for the "Speed-O Style Task Chair"
To create a new project and add "Speed-O Style Task Chair" to it please click the button below. 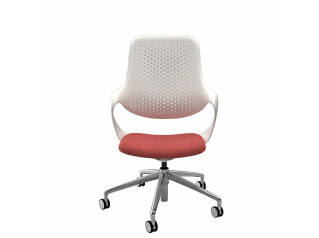 To add "Speed-O Style Task Chair" to an existing project please select below.